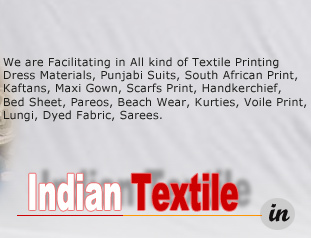 We are facilitating in All kind of Textile Printing Dress Materials, Punjabi Suits, South African Print, Bed Sheet, Pareos, Beach Wear,Kurtiees, Lungi, Dyed Fabric, Saree. 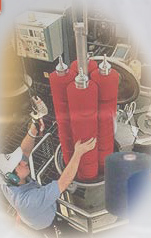 A mark of innovation. A slice of imagination. And absolutely indispensable. 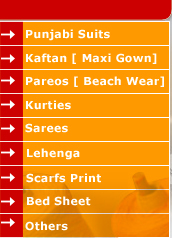 This store is a treasure house of the latest and the best salwar kameez collections. Reaching out to a wide age group from the sweet sixteen's to the sophisticated sixties, this store showcases exquisite bridal finery, formals, office outfits, daily wear cottons and much more. Neeru's is where you find tomorrows fashion today. The Favorite store of NRI's. They travel far and wide. They have top of the ladder careers and socially enviable lifestyles. But wherever they go, whatever they do, their wardrobe is essentially Indian. 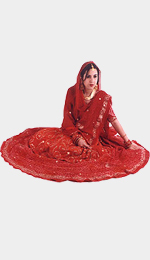 For NRI ladies, ethnic wear is almost a tradition. And Neeru's is their first choice, whether its breathtaking trousseaus or sensible everyday outfits, slinky salwar suits or luxurious gaghra cholis.